In a calm zen tone... "It's only midpoint of the year... plenty of time to get it all done." "WE ONLY HAVE 4 1/2 MONTHS TO GET IT ALL DONE!!!" If you're a teacher, you've probably felt the same way. With all of the core standards, assessments, and interruptions I'm having to rethink my teaching. I love teaching integrated units, diving deep into the topic, spending days making sure we've covered all of the angles. But there simply isn't time to do that with all of the Common Core standards. Because of this, I've turned my attention to task cards. 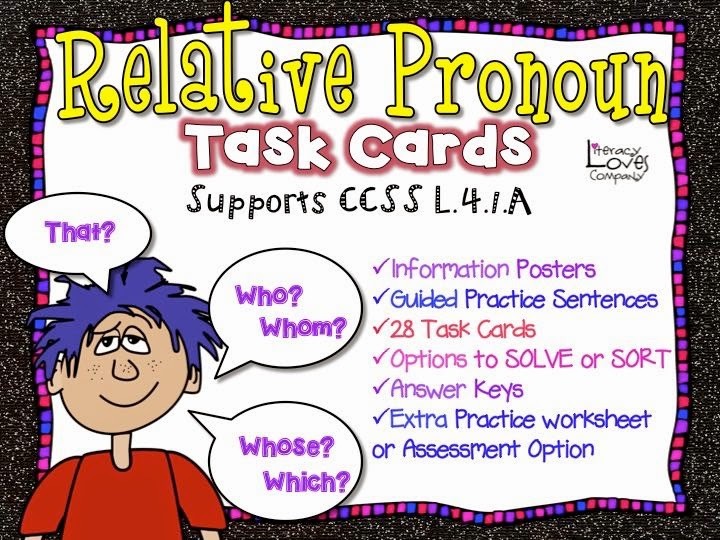 I don't think task cards are appropriate for everything, but for practicing grammar, conventions, math skills, and more... they are time savers. 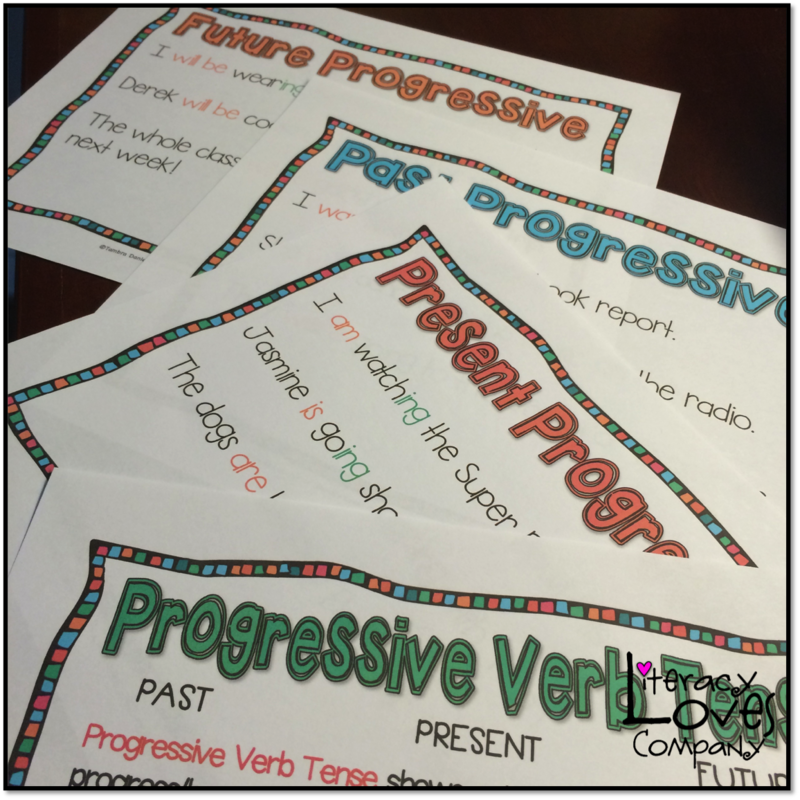 Task cards are sets of cards that focus on one skill, such as progressive verb tense, that students use to review or practice their learning. On each card, there is a question, or task, for students to complete. 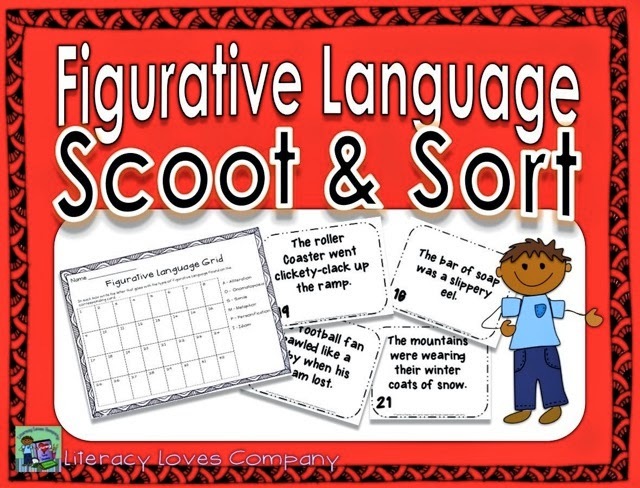 My task card sets often have an option for students to sort or solve. In sort, students sort their cards based on certain criteria. 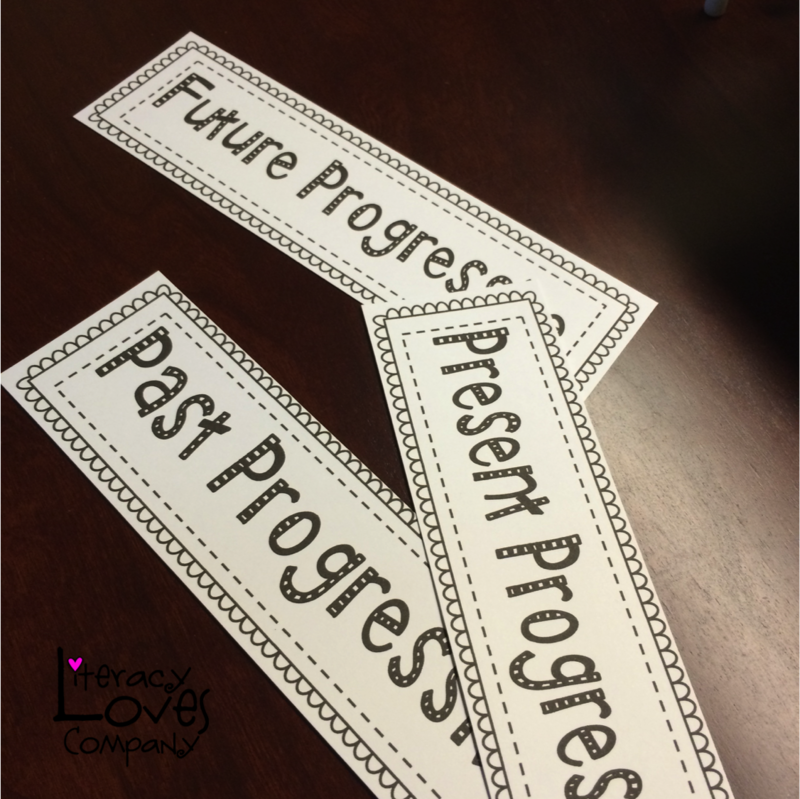 Sorting and grouping is an important skill, so this give students another chance to practice. What do you do with task cards? Task cards are very versatile. That is one of the reasons I love them. 1. 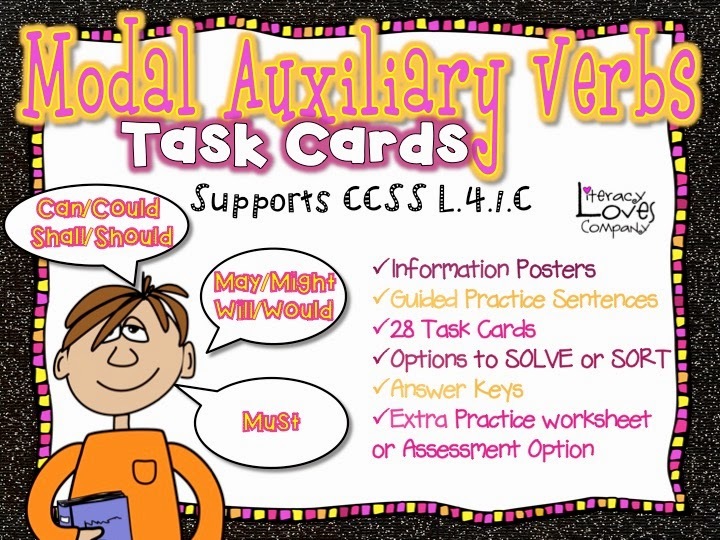 You can use task cards with one student who needs extra practice. Students can work independently or with adult help. 2. 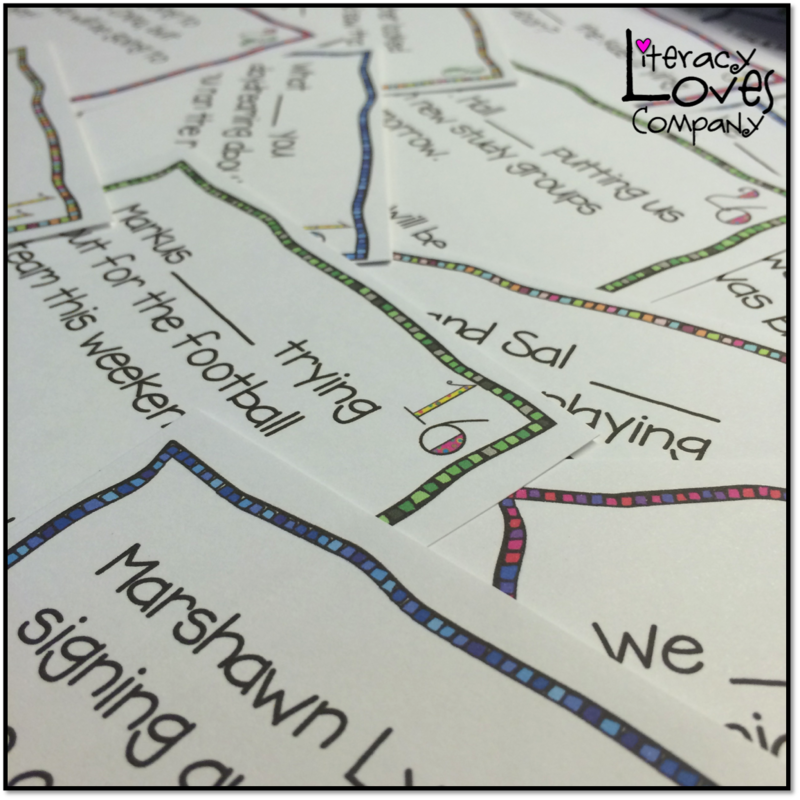 Task cards are perfect for stations or centers and small group work. 3. 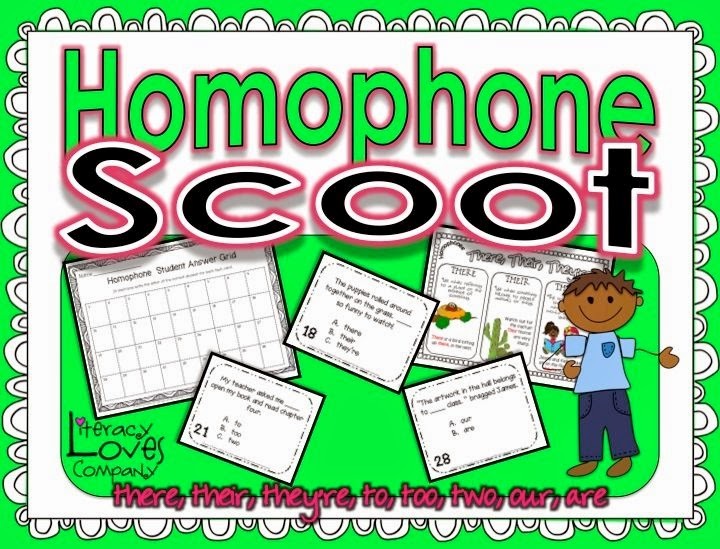 Task cards can also be used as a whole class game called Scoot. Scoot is played like musical chairs. Task cards are placed at student desks and students move from desk to desk performing the task and writing down their answers. Using task cards this way is totally engaging to students. It is fast paced and very active. Some important things to think about when using task cards in your classroom. 1. Make sure you have pre-taught the skill being practiced on the task cards. By the time students use the task cards, they should have already been introduced to the topic and be able to work on the tasks independently. 2. Make sure there are clear directions for the cards. How will your students be using them? Will they self-check them or turn their answers in? 3. How will you assess your students' learning? You could use the task card answer sheet or you could assess using another form of assessment. 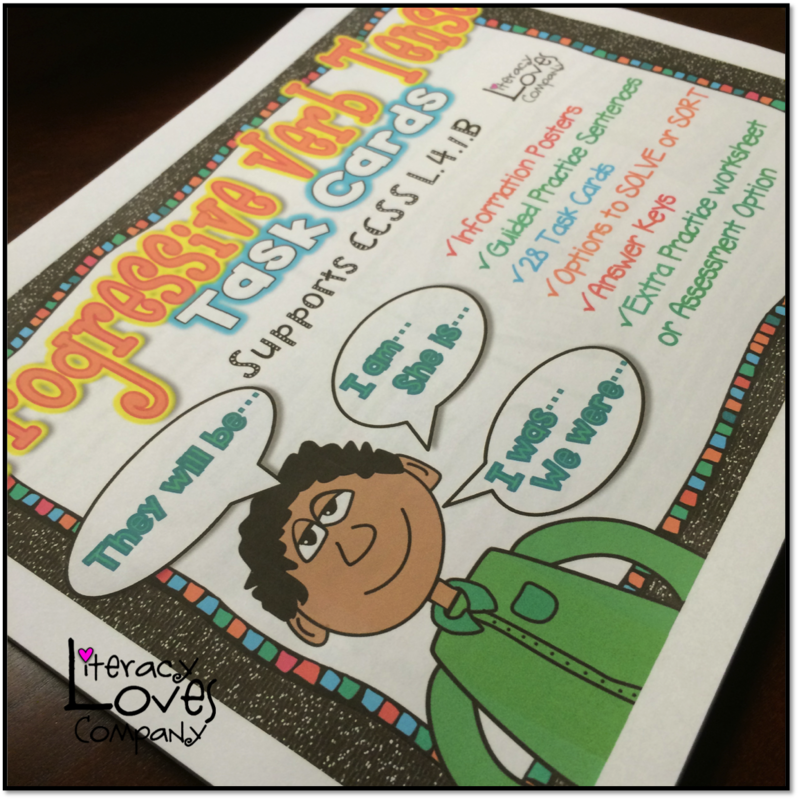 Whether you are new to task cards, a task card addict, or somewhere in between you have to agree, task cards can be the perfect way to support your teaching and your students' learning of many common core standards! Thanks for visiting! 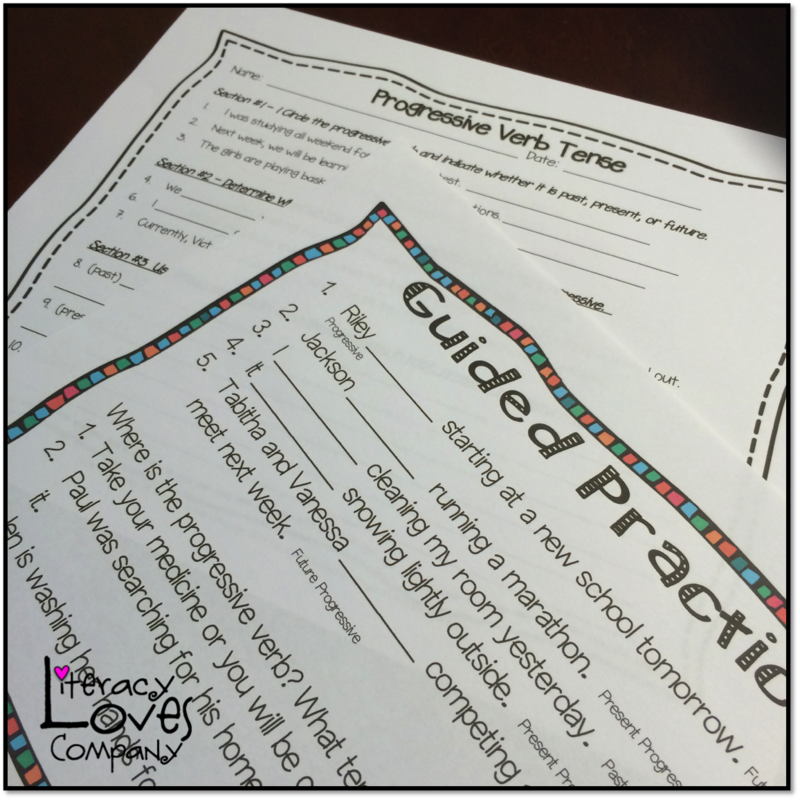 As a free gift to you, please head to my TpT store and download this task card FREEBIE! Do you have a blog post about task cards? Maybe great ideas on how to organize or store them? 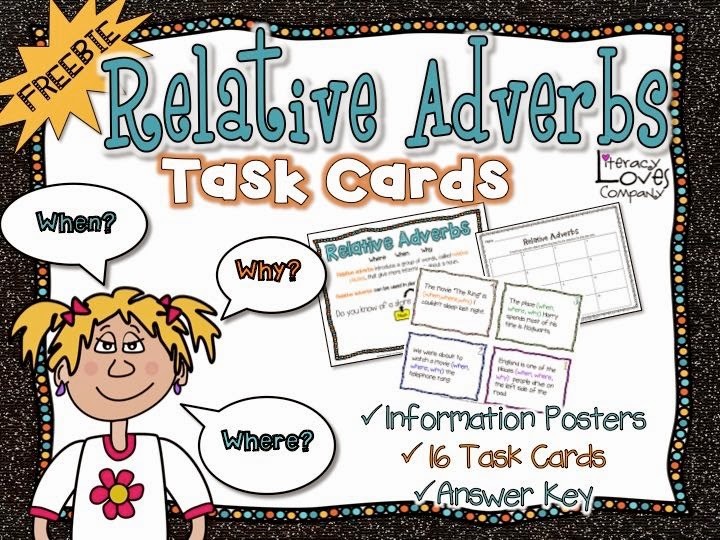 Have you created task cards that help your students master the ELA or math skills? Link up below and share your ideas!